Voter fraud ought to be a great concern for each citizen who values the right to elect leaders in a system that is just. Our federal government officials and the mainstream media deny that it occurs and that it is a threat, but if one is truly open-minded and does research it is evident that there are problems with the current system. In 2008 rumors surfaced regarding election fraud, but for the most part there was nothing that could be done. Proving it was even more difficult. Many of the investigations were not completed or released for a couple years and there were many more cases of fraud that went undocumented. For example the four people who voted twice in North Carolina, and those who double voted in Indiana. A case of signature fraud in Indiana during the Democratic primary was detected, but many of the details were not released until this year. The voting system has been tested by The Project Veritas, an investigative journalism group focusing on election fraud. It has been proven possible to vote under the names of the deceased and others who may or may not have already vote, including U.S. Attorney General Eric Holder. By simply giving an assumed name people have been offered another person’s ballot These activities are well documented and were captured on camera. In 2008 and 2012 two different men in Albuquerque, New Mexico registered dogs to vote two separate times over the course of a few years. They both admitted that they committed these activities. If this happens it is quite possible that there are people who are fraudulently registered and have not admitted to doing so. A man in North Carolina purposely voted two times in the same election (once on either side of his ballot) to prove that double voting can occur. These actions are illegal and are not be condoned, but they do clearly illustrate that our election system can easily be abused. 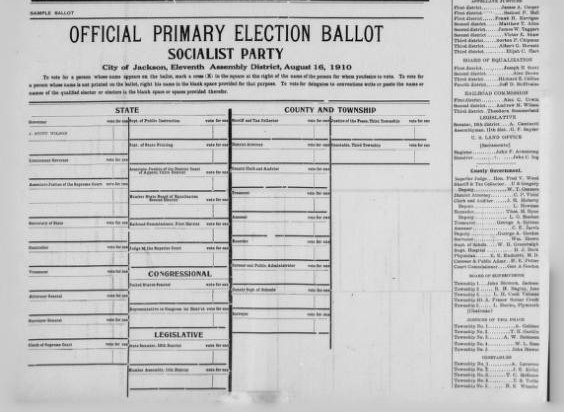 American Socialist Party sample ballot. Library of Congress, Public domain. Beyond this in many states absentee voting is a common method of voting. In Washington state and Oregon it is the only method of voting. This opens up a completely new door for fraud. In the past there have been questions raised about discarded and lost absentee ballots as well as inappropriate handling of the ballots. In many states it is possible to volunteer to watch at the polls. This is a proven method of deterring fraud and questionable activity. The local Republican Party is usually responsible for coordinating volunteer. 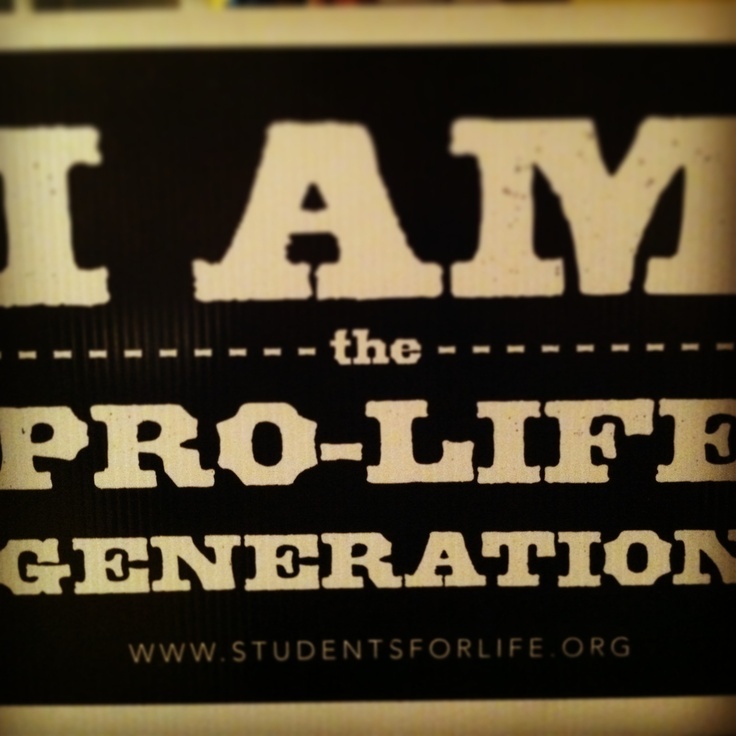 It is an excellent way to participate and make a difference. Intimidation, pressure from family, and the work environment, namely unions, can cause people to vote a certain way just because they are told they must. We can win over this by encouraging voters to be educated and do research. Find the person’s issue. Most people are not supportive of higher taxes– it negatively affects each of us. After voter fraud has been committed it is essentially too late to take action in many cases. Double checking a suspected signature could take days of cross-examination, and there’s still no guarantee that there will be success. The easiest way to end this fraud is to require voters to offer a satisfactory, verifiable form of identification. Until this is done the only thing concerned citizens can do is to keep a vigilant eye. As the general election draws closer it is increasingly important that we prepare for the onslaught which will come. Sometimes half the battle is knowing what to expect and how it is confronted. Obama is depending on these things to help him get reelected. We can surprise him by being ready and informed. Thank goodness, some states are standing up to the Justice Department’s bizarre opposition to voter ID requirements! I know that every time I’ve gone to vote, I’ve had to provide both my driver’s permit and my signature. YOU’RE KIDDING!! I have ALWAYS had to give my permit, and my mom has had to do the same thing ever since she started voting some 20 years ago!